Cleveland — June 19. 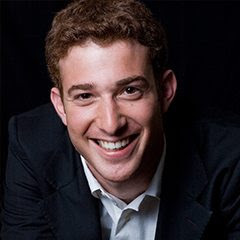 The Cleveland International Piano Competition announced today that Israeli-born pianist Yaron Kohlberg has been retained as its next President and CEO. Kohlberg, who won second prize at CIPC in 2007, will take up his duties on September 1. Read more here. The career trajectories of piano competition laureates can be a fascinating thing to follow: where will life take them? 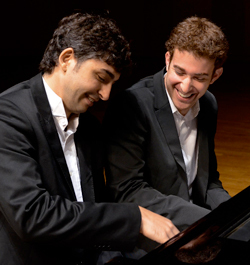 On Saturday, February 22 in Reinberger Chamber Music Hall at Severance Hall, the Second Prize Winner at the 2007 Cleveland International Piano Competition, Yaron Kohlberg, who along with duo piano partner Bishara Haroni make up Duo Amal, presented a performance that was both technically and musically brilliant. Like concentric circles, from the first note to the last, this dynamic duo played from a common center: articulations, phrasings, tonal colors, crescendos and decrescendos were perfectly matched. How quickly life can change. 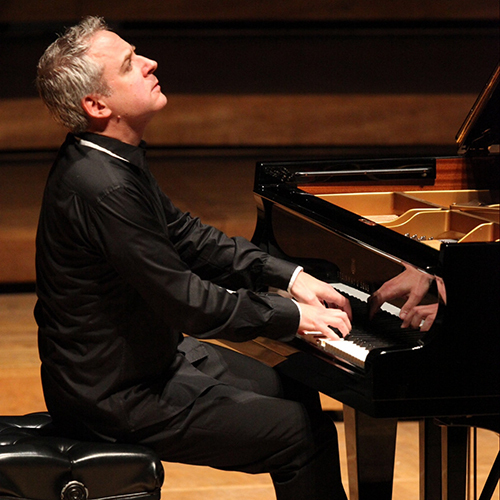 Just ask Israeli pianist Yaron Kohlberg, the second prize winner at the 2007 Cleveland International Piano Competition. After joining forces with Palestinian pianist Bishara Haroni for a peace concert at the Oslo Opera House in 2011, the two pianists chose to redirect their professional energies away from solo careers in favor of pursuing their career paths as a duo piano team. 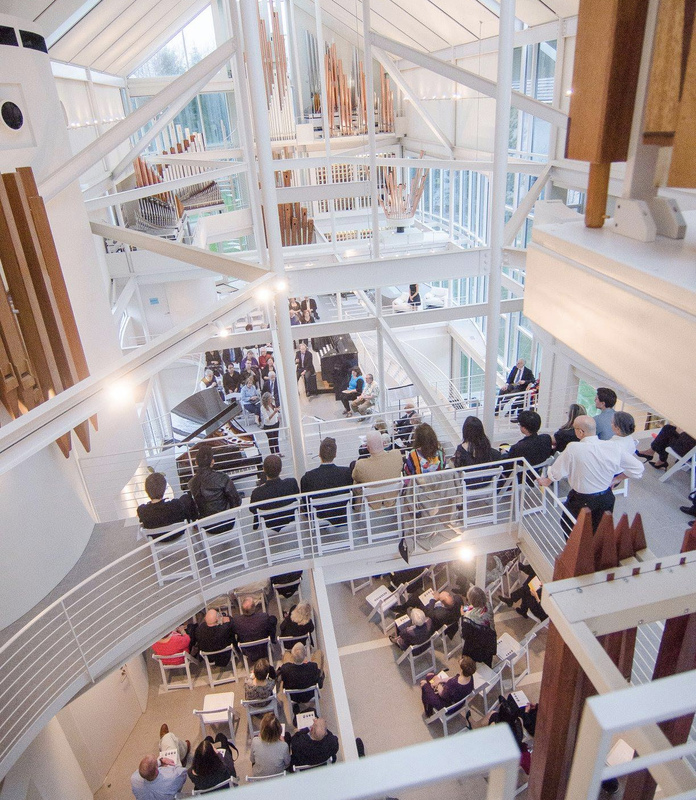 On Saturday, February 22 beginning at 8:00 pm inReinberger Chamber Music Hall at Severance Hall, the Cleveland International Piano Competition Concert Series presents Duo Amal, Yaron Kohlberg and Bishara Haroni, duo pianos.